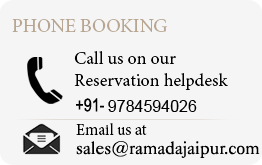 Ramada Jaipur, Business Hotel Jaipur, Business District Hotel,Hotels in Jaipur City Center Hotel. ACCOMODATION 160 elegantly appointed business friendly rooms & suites with all international amenities! 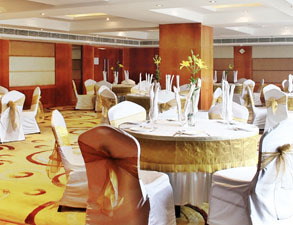 BANQUETING A choice of 7 Banquet halls to cater all your social & corporate needs upto 500 people. Celebrate your special business Social event in an atmosphere as exciting as your occasion. Let us plan your event for the venues ranging from 10 persons to 400 persons. Celebrate your special event in an atmosphere as exciting as your occasion. 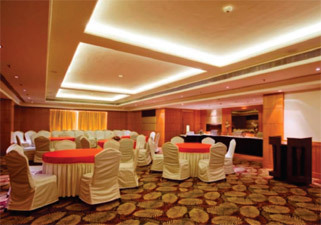 For birthdays, conferences, showers and gathering, we at Ramada Jaipur provide perfect setting of your festivities. Bring us your vision and let us show you the realization from traditional to extravagant we mean all. 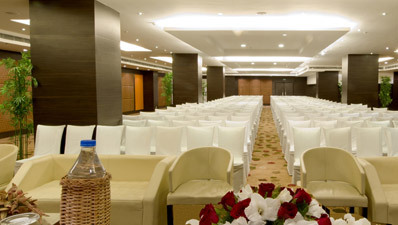 Let us plan your event for the venues ranging from 10 persons to 400 persons. Timing From 00:00 01:00 02:00 03:00 04:00 05:00 06:00 07:00 08:00 09:00 10:00 11:00 12:00 13:00 14:00 15:00 16:00 17:00 18:00 19:00 20:00 21:00 22:00 23:00 23:30 Hrs. To 00:00 01:00 02:00 03:00 04:00 05:00 06:00 07:00 08:00 09:00 10:00 11:00 12:00 13:00 14:00 15:00 16:00 17:00 18:00 19:00 20:00 21:00 22:00 23:00 23:30 Hrs. 160 elegantly appointed business friendly rooms & suites with all international amenities! Experience unparalleled taste as the world spreads before you on a platter at our award-winning restaurants. 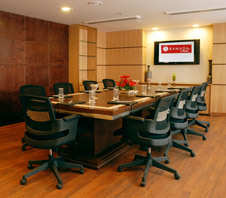 The Ramada Jaipur Hotel offers flexibility with contemporary meeting and conference facilities..